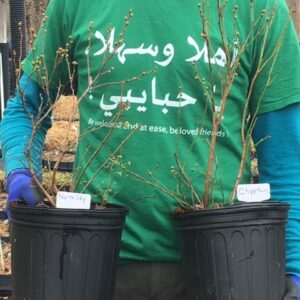 Northland was developed by Michigan State University and is a bushy, limber-branched shrub that can withstand winds and heavy snow loads without breaking. 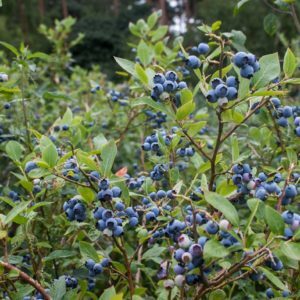 Hardy for the North, it has mostly wild heritage, which shows through in the berries. 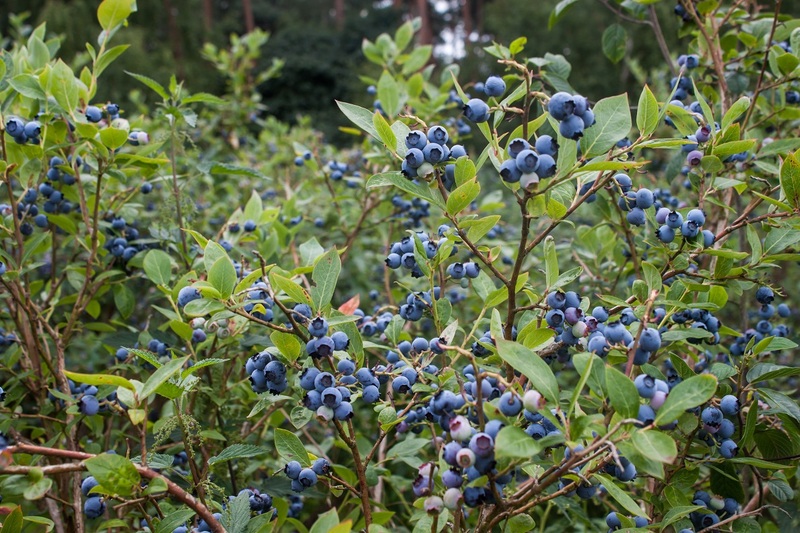 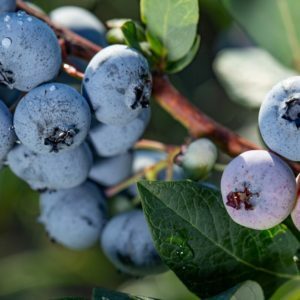 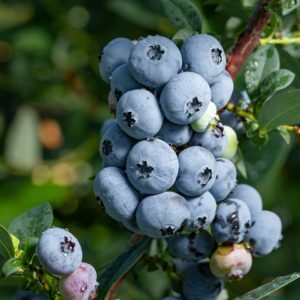 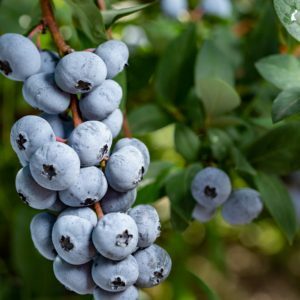 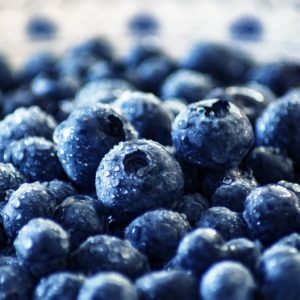 They are sweet, small sized, dark blue, and prolific, with yields ranging from 10-14 pounds of fruit (the higher yields will be seen in more northerly areas, especially coastal areas with moderated springs and ample winter snowfall). 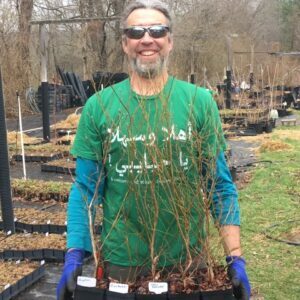 An excellent, compact bush, Northland grows to around 4 feet tall, and has beautiful fall colors that range from reds to oranges. 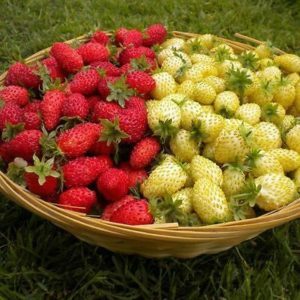 Very productive when planted with the soil-less method, esp. 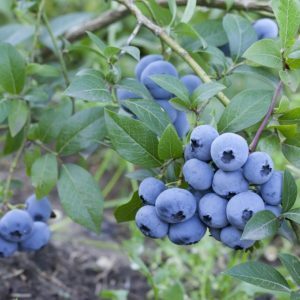 in areas with heavy soils. 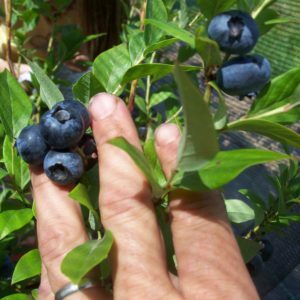 Hardy in USDA zones 3-7.